Gibson Guitars is reportedly suing Funko for using several of their designs on a couple of Funko pop figures released this year. The suit was filed in a California federal court and claimed that Funko sold products and made money off figures that had licensed Gibson guitars on them. Here’s the list of Funko Pop figures that have been listed as the offending parties in this story. So what happened here was that Gibson had originally trademarked several shapes of guitars used by these fine gentlemen. Obviously whatever deal they had with KISS and Metallica will stay with just the two parties. Now in comes Funko and their Pop Vinyl juggernaut. I’m assuming that they strike a deal with the respective artists to reproduce their likeness in the vinyl figures. But they left out a deal with Gibson which still owned the copyright and IP to the shapes of the guitars used on the toys. 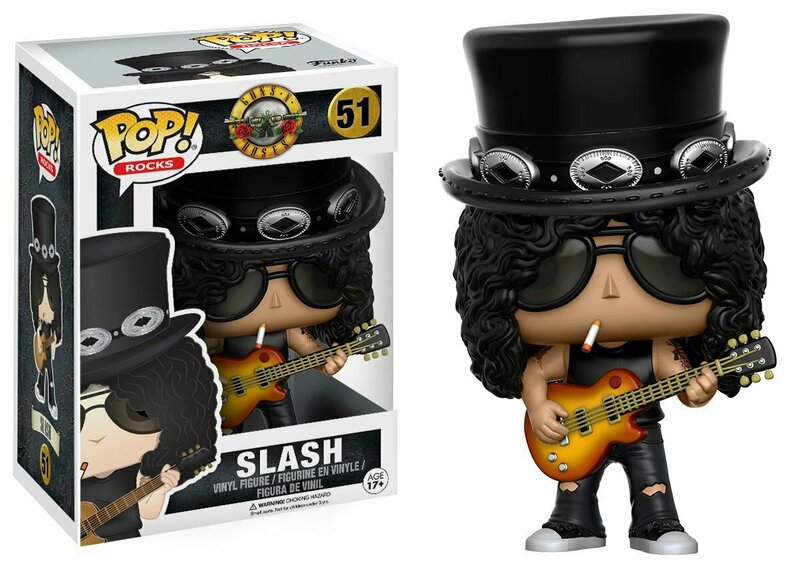 Had Funko decided to do away with the guitars and used a more generic shape, they wouldn’t be in the position they are with Gibson. If you ask me, the only option for the Gibson guitar vs Funko case is to take it out of court. Make a new deal with Gibson and make it retroactive and pay the guitar maker a substantial amount. This will also make things very interesting not just for the company but also for toy collectors and Funko pop enthusiasts because the first wave of these toys will go up in prices (because Funko will be either be forced to make necessary changes and/or discontinue the current mold and go with a brand new one). If this is not going to happen, the sheer amount of publicity can drastically increase the prices of these Funko pop vinyl toys at the second hand market. Either way, I really hope Funko and Gibson Guitars settle their difference because, while its impossible for me to collect the music figures line, seeing those figures are a great way to show love and appreciation for these artists.